As you probably know by now, Emily Blunt is returning to star in the sequel to A Quiet Place, which will be directed and written by John Krasinski. 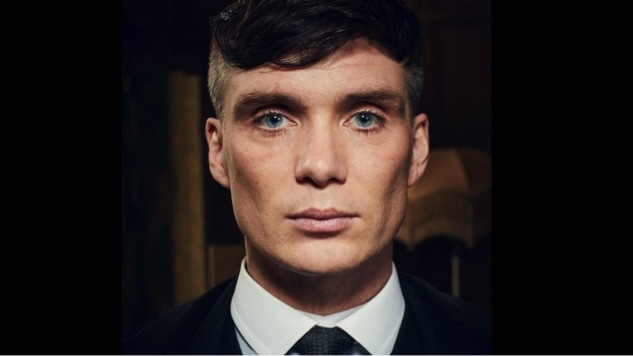 THR has also revealed that Peaky Blinders star Cillian Murphy is currently in talks to join the cast for the sequel as well. Horror fans may know Murphy better from 28 Days Later. The family unit THR is referring to would be the family consisting of Blunt and her child costars Millicent Simmonds and Noah Jupe, who played her children in the movie. John Krasinski, quite obviously, will not be making an appearance in A Quiet Place 2, though he still has a huge role off-screen. But this actually provides the potential for an interesting plot choice. Will Murphy be cast as a genuinely good guy, acting as a father figure for the children? Or will his mysterious motives actually be something more sinister? Only time will tell, but given the quality of the first film, we can be sure that whichever route they choose will be an interesting one. Andrew Form Brad Fuller and Michael Bay are producing the film which will begin shooting this summer. The movie is set for release on May 15th, 2020, so we will still have a lot of time to speculate. Most sequels or about the return of a villain or a hero, and you have to build a totally new story around your favorite hero or favorite villain. [With this sequel], we actually have the world to deal with. The world is actually the star of the movie. So, these set of circumstance—how the rest of the world is dealing with this apocalyptic tragedy— is the fun of it then. That’s what drew me back. Any time a sequel is motivated by genuine interest as opposed to dollar signs, I’m on board. I am very excited to see what the casting of Cillian Murphy could mean for A Quiet Place 2. How about you? Next articleREVIEW: ‘The Twilight Zone’ of 2019 is Not Exactly What You Remember, And That’s Okay!